There is nothing that compares to those first few days and weeks of newborn life. I offer two styles of newborn sessions. "Welcome Home" and "Fresh 48" Sessions. 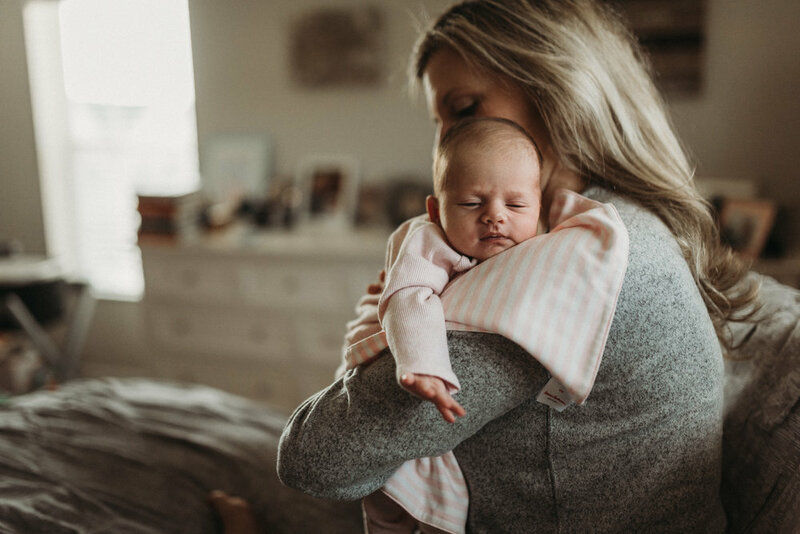 take place in your home within two weeks of baby's birth. This is a great way to capture the whole family together as you welcome your new baby into the world. 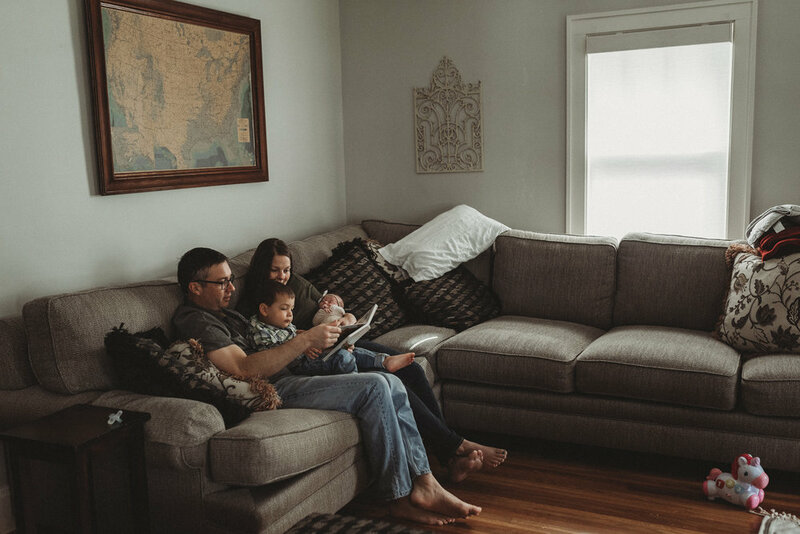 Holding the session in your home is not only great for telling your family's story, but also means you do not have to leave home during this busy time. All sessions include a wardrobe styling consultation. Fresh 48 sessions are held at the place of birth and take place in the first two days of your baby's life. These sessions are my absolute favorite because they are so raw and full of love. I just adore seeing siblings meet for the first time and capturing those tiny, wrinkled baby feet.